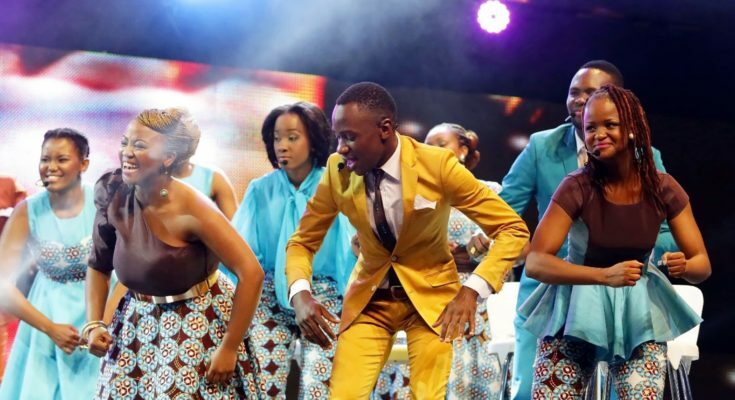 Joyous Celebration will be making its debut performance here in Botswana this coming weekend. The great South African music group will be going on stage here in the capital of Gaborone at the courtesy of Brave Heart events management group. 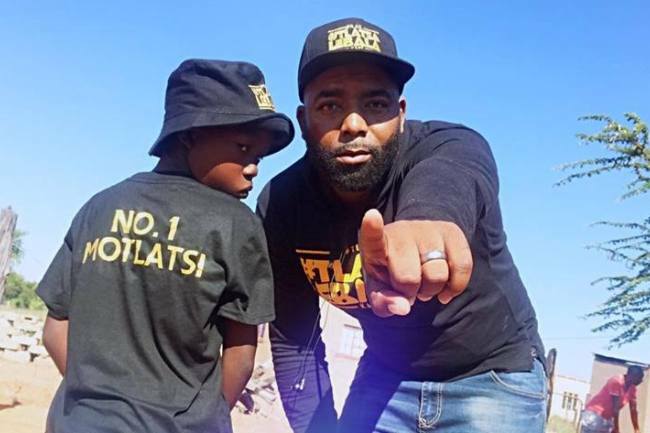 Earlier on in the year the Joyous team was in Gaborone where they revealed that they are excited to be performing for the first in the country. The team has promised a thunderous performance. The University Of Botswana indoor sports complex will play host to the great concert. Already it has been reported that all VIP tickets have been sold out. The organising team in Botswana have since said that they are excited about the concert because at the current pace at which people are buying the tickets the huge indoor hall will be heavily thronged. Joyous Celebration is one of the leading South African gospel groups.